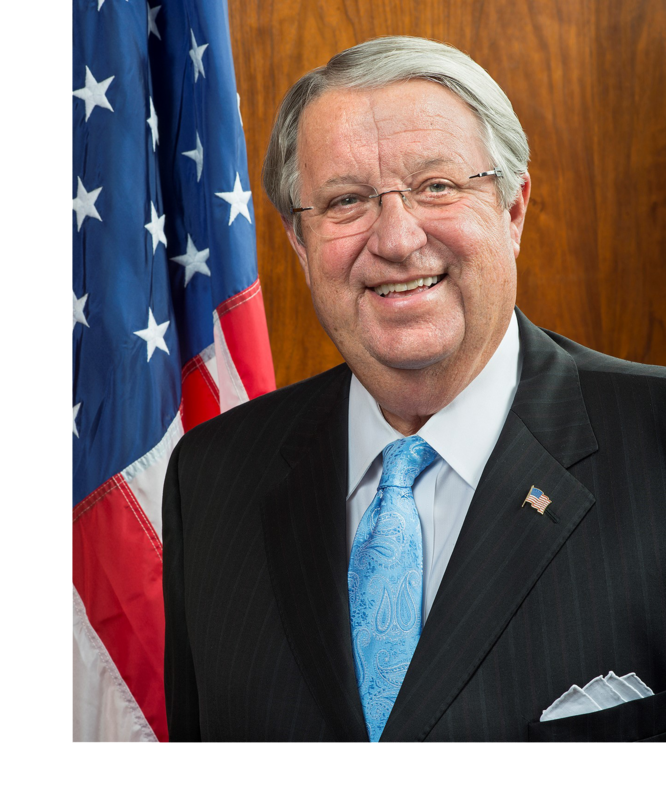 Don Knabe was first elected to the Los Angeles County Board of Supervisors to represent the Fourth District in November of 1996 and was overwhelmingly re-elected in 2000, 2004, 2008, and 2012. While Supervisor much of his career was spent working to protect the innocent and vulnerable children in Los Angeles County. He established the Safe Surrender program in Los Angeles County which allows someone to surrender an infant within 72 hours of birth, as long as the infant shows no signs of abuse. Since 2001, 145 babies have been safely surrendered in Los Angeles County. In 2015, Don launched a scholarship program to benefit children who have been safely surrendered. 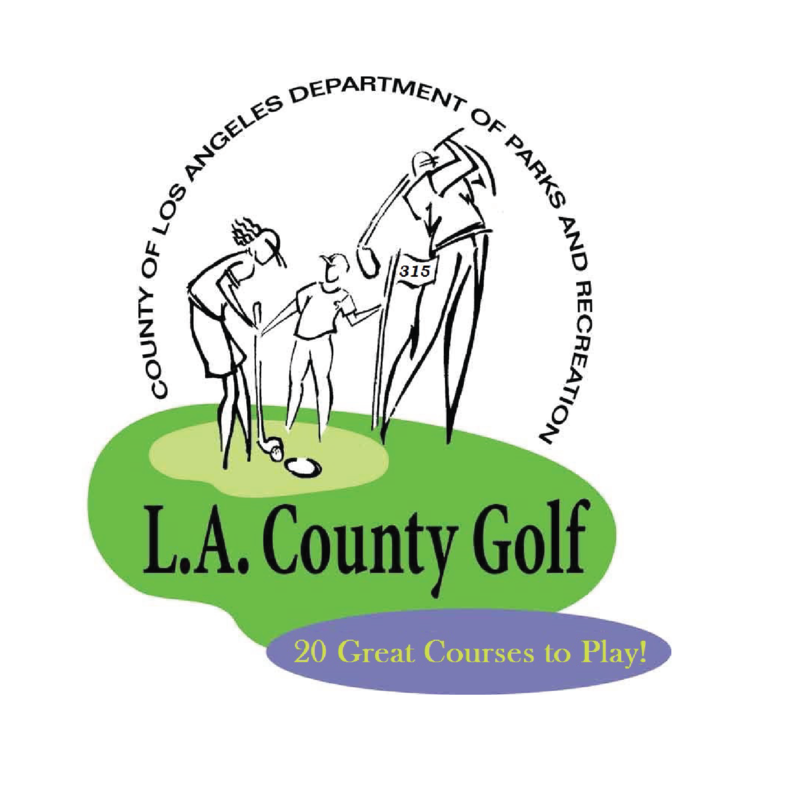 Don is an avid golfer, and has supported numerous projects and initiatives to support golf throughout Los Angeles County. He has supported junior golf clinics for kids to develop a love for the game of golf at a young age. His lifelong love of golf and belief that golf "teaches respect, integrity and character" led to the development of The Don Knabe Golf Center and Junior Academy in Norwalk, CA. During the groundbreaking for The Knabe Golf Center & Junior Academy Don stated " I strongly believe in public golf, public golf is the essence of the game, and it will be forever." In 1998, Don establish the premier high school golf event for both boys and girls of the Fourth District. The Knabe Cup offered a unique opportunity for high school golfers of all levels to participate and compete for awards and gifts that could rival any professional tour event. Don’s dedication to the Cup has served over fifty-five hundred high school golfers that can now go on and play for a lifetime. A handful of the Knabe Cup graduates have gone on to play professionally, such as John Merrick (PGA), James Oh (PGA), Brett Lederer (McKenzie Tour), Jenny Shin (LPGA), Lee Lopez (LPGA), Brianna Do (LPGA), Jane Rah (LPGA), Demi Runas (LPGA), and more on the rise. Don is a veteran having served in the United States Navy. He earned a bachelor’s degree in business administration from Graceland University in Lamoni, Iowa. Don and his wife, Julie, have been married for 48 years. He and Julie, a Long Beach native have two married sons, and four incredible grandchildren!